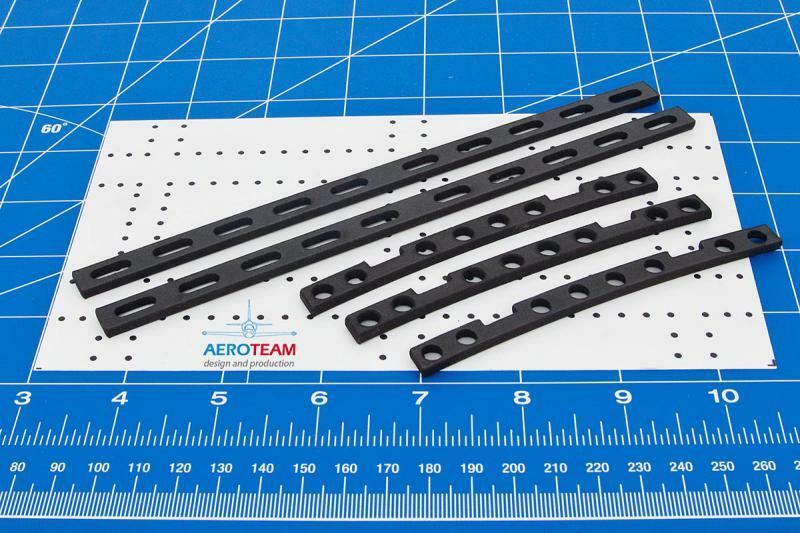 These construction kits are intended for such cases where the standard-size ready-made panels do not fit in an aircraft model interior and a model-builder wishes to modify them to reach desired dimensions. 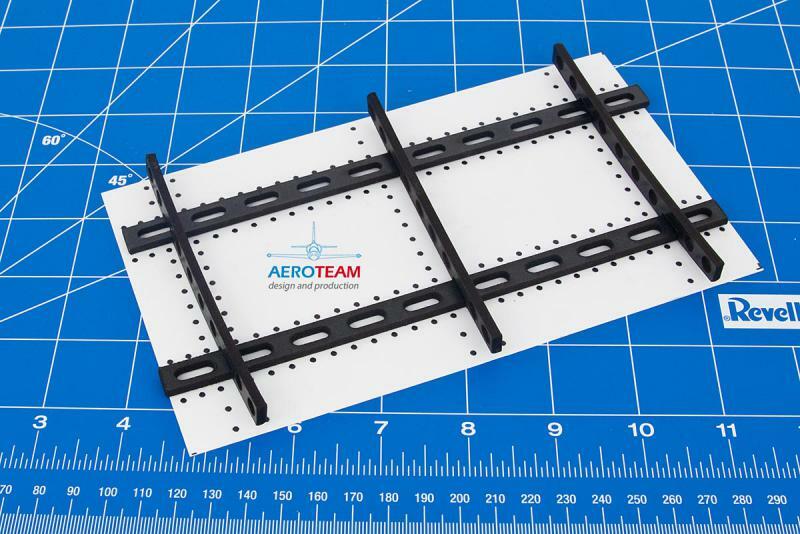 It is recommended to fix all aircraft control segments and components onto these panels prior to their installation in an aircraft model cockpit; thus your work on the cockpit equipment will be substantially simplified. 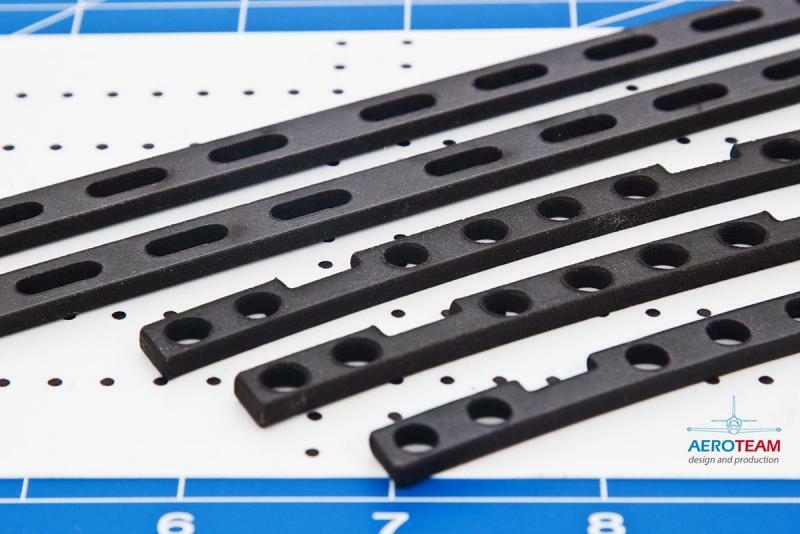 Dimensions for 1 pcs 190 x 110 mm, material plastic , weight 16 g.